The last remaining wilderness in the North Island of New Zealand for a spectacular hunting adventure. Travel by 4 x 4, jet boat or fly in by helicopter to some of the most remote and pristine areas in the country. Non hunters – enjoy the a photo safari and learn about the local ecology, flora and fauna. Connect with the environment and the people as you learn about traditional Maori medicine and practices in uninhabitied places that will stay in your mind for the rest of your days. Rafting/Hunting trips are available on request, cruise and enjoy the scenery or hit the rapids and hang on! 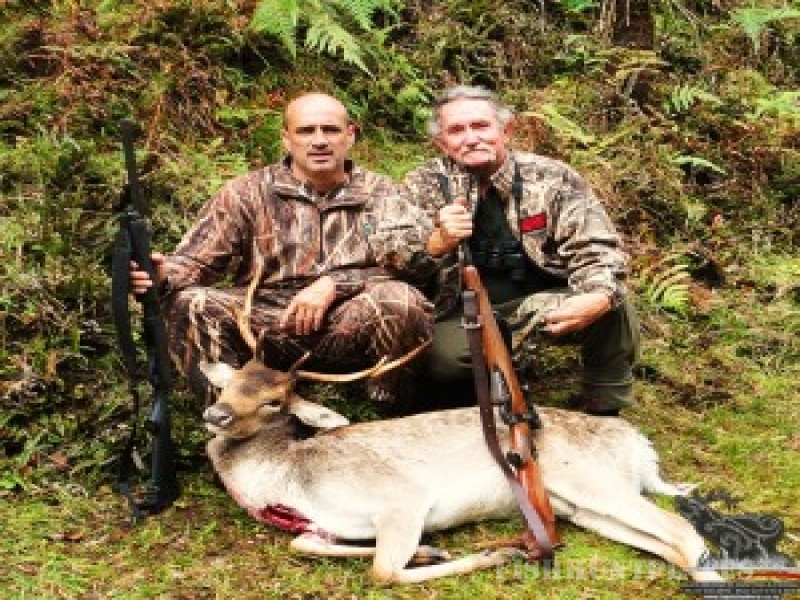 Hunter training is conducted at our purpose built Deer stalker and Pig hunting training camp in Rotorua. This includes game target shooting in a forest setting, Deer stalking and Bushcraft training. The guided Trout fishing training is available on rivers or on the lakes in the region. This is an amazing way of learning hunting and fishing and increases your chances of success enormously. • 240 acres of exclusive hunting. • Rifle range and clay bird shooting. • Cultural / Ecological Tours. We have hunting access rights to more than a dozen farms and locations in this region. Local accommodation is available with guided hunts that assure success. Experience the best hunting the South Island has to offer with access to unique areas in amazing country. • Alpine Hunting – Trophy Bull Tahr and Chamois hunting. All year round lake and stream fishing is available with one of the highest strike rates in the district and if your time is limited or this is your first time to the sport, then this region is the best choice. We offer access to exclusive remote areas or more accessible rivers and streams all based on your experience, preference and budget. Half day to full day or multi-day packages are available in the Rotorua, Eastern Bay of Plenty, or the Central North Island (including Turangi or the Whakapapa River). Lake and Fly Fishing is also available with exclusive access to fly fishing spots in back country areas that guarantee an amazing experience. Our guides are highly experienced and we provide you with all the gear you need for an enjoyable and safe fishing experience. We are happy to cater to your needs and specialise in designing hunt/fish packages so that you can experience the best of both worlds during your holiday. Charter fishing can be provided at great rates from Tauranga or the Eastern Bay of Plenty.